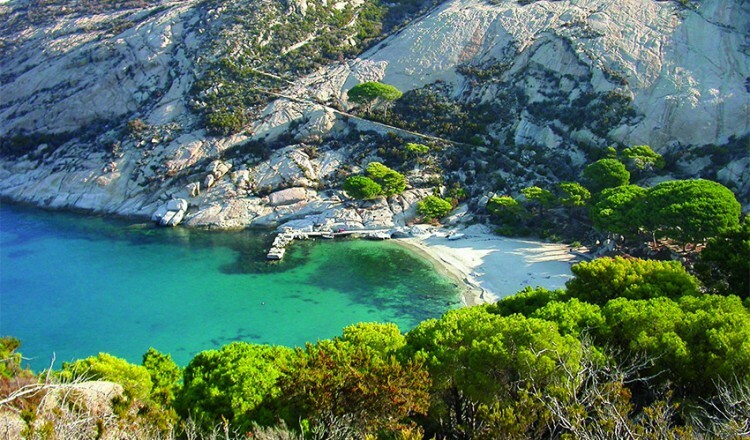 Covering approximately 10 square kilometers, the island of Montecristo is one of the wildest islands of the entire Tuscan Archipelago, and the farest from the coast. Composed mainly of gray-pink granite, it has the shape of a wide and low pyramid and is rich in low vegetation. The highest point is Mount Fortress with 645 meters above sea level. 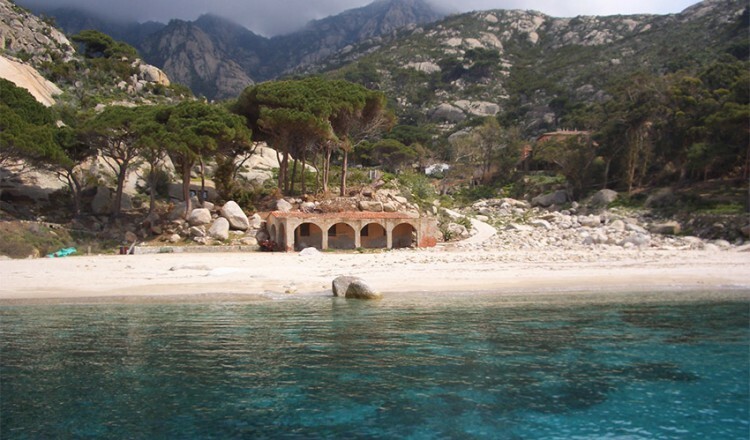 Administratively the island of Montecristo belongs to Elba Island, which is about 22 nautical miles away. The distance from the Giglio Island is 27.4 nautical miles (43 km). 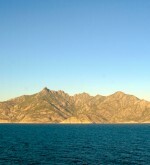 In 1977 the island of Montecristo was included in the European network of biogenetic reserves. Currently the Tuscan National Park protects the entire territory, up to 1 km from the coast the the area is defined as A: full protection. Access is strictly regulated and allowed only to researchers, schools, social clubs and voluntary organizations, environmental associations, up to a maximum of 1000 visitation per year. The requests for visiting the island must be submitted to the State Forestry Department in Follonica whose staff is responsible for guiding the tours.